Firstly, thank you for your gift of teaching on behalf of all the yogini’s and seekers out there! In gratitude, I am here to support you as a teacher or facilitator in your dreams of hosting and sharing your wellness retreat or experience. ~I help to share, research and connect you to unique locations for your custom wellness retreat or experience through my own global network directory. ~I can help to promote your retreat and help to connect travelers or participants to fill your spaces on your retreat based upon a pre-set referral fee. ~I can provide my unique virtual Travel Concierge service to your students or participants as an added value add benefit for your retreat. ~I can act as your own personal Retreat Concierge and Assistant while on retreat. 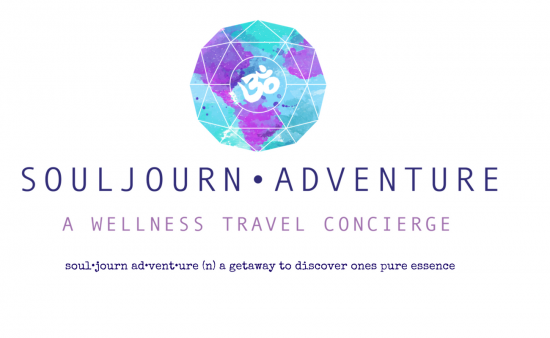 For more information, connect with me for a mini complimentary Consultation on how I can best support your wellness retreat or experience. Book your mini consultation here. *Guides start at $200USD. Travel and Retreat Concierge Service will vary based upon the initial consultation and on the retreat needs.